REZZ and Porter Robinson fans rejoice! REZZ’s official remix for “Divinity” is out, and we’re hooked. 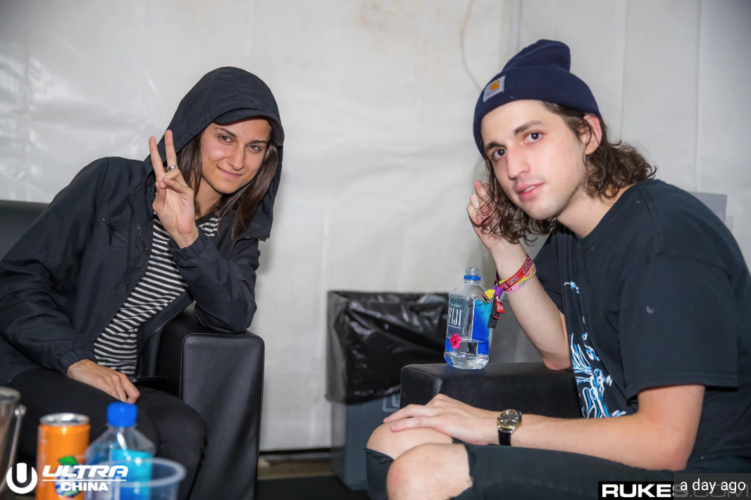 Both artists are on an absolute tear in 2018, with Porter showcasing his alias Virtual Self, and REZZ dropping her sophomore album Certain Kind of Magic. This remix has stayed in REZZ rotation since dropping it live, and earlier this week we were finally gifted with a timeframe of a release. So sit back and enjoy this one from REZZ and Porter.